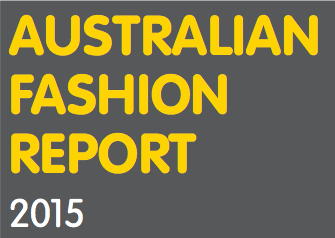 Every year, the Australian Fashion Review audit provides information for the public breaking down our favourite fashion brands. Companies are asked to provide information on their policies and procedures in checking that all levels of their supply chain are not exploiting workers by providing fair wages and safe working conditions. Below are a list of businesses who achieved an overall A grade based on their policies, workers rights, traceability and monitoring. It’s important to note that even though as an example, Cotton On rate really highly in their traceability and monitoring of goods they rated quite poorly for ensuring their workers are receiving a living wage at all levels of the supply chain and cannot trace their raw materials at all. Out of these – only Audrey Blue and Etiko received an overall A but were also able to provide information proving that workers are receiving a living wage. Check out their sites http://www.etiko.com.au/ and http://www.audreyblue.com/ – they both have online shopping too which is a big win! Those definitely-not-winning in the audit have all received an F Grade.